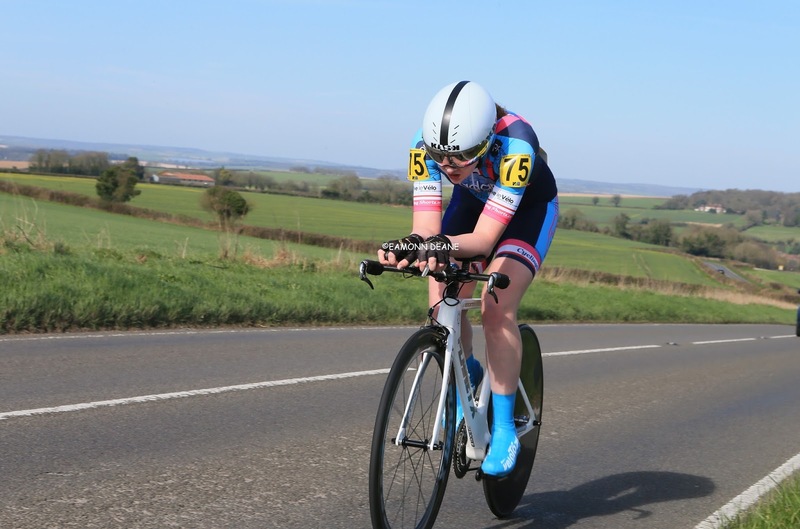 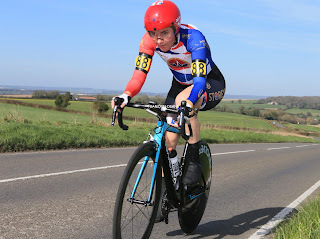 with Becky Lewis (Mid Shropshire Wheelers) a further 6 secs adrift in third place. 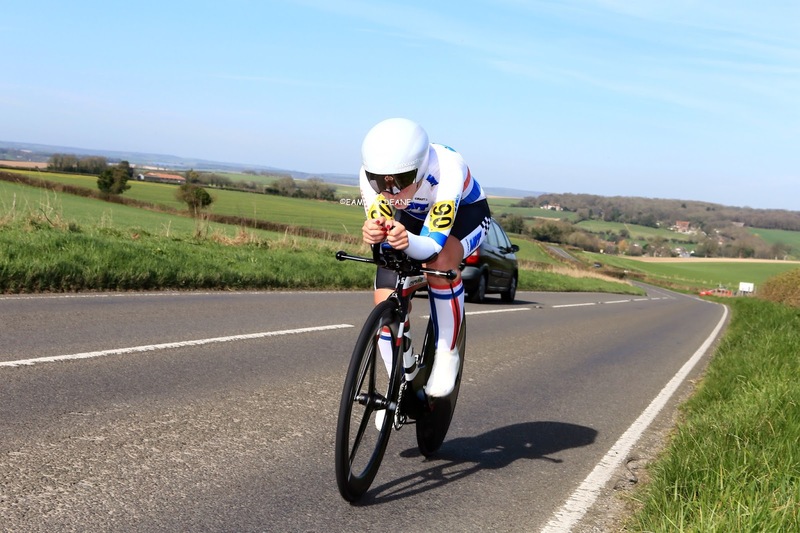 The expected dual with Sarah Storey (Storey Racing) failed to materialise, the Paralympic champion forced to use a road bike after transmission problems left her TT machine unusable. 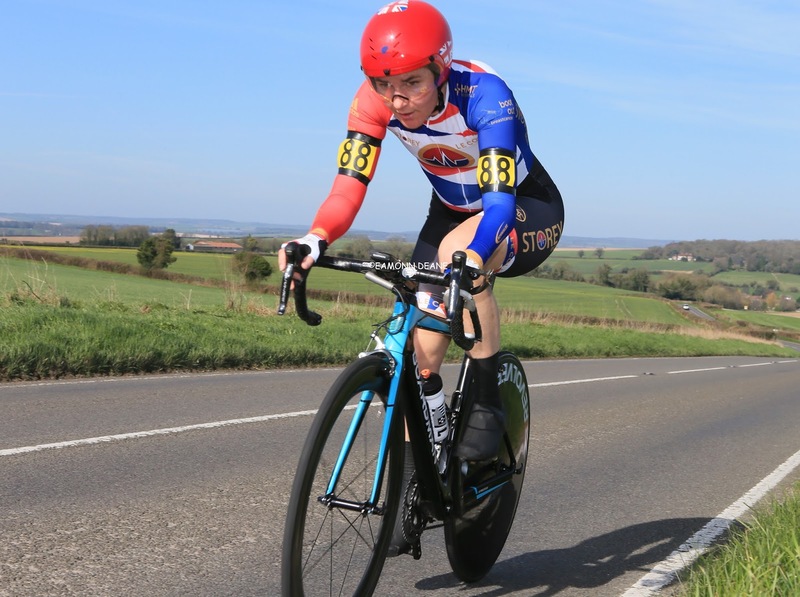 (Storey had used the road bike to ride around the circuit with her teammates the previous day). 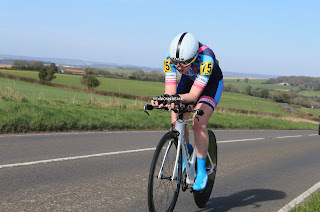 Elizabeth-Jane Harris carried the colours for the newly launched team, her 57:40 just missing the podium. 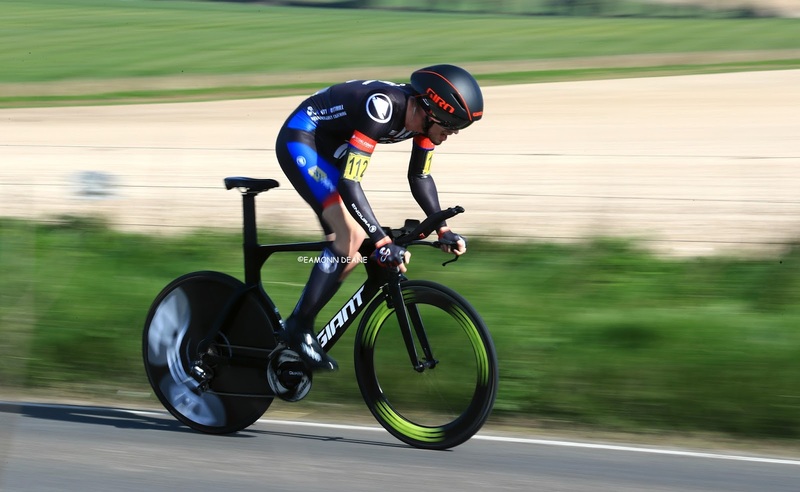 Joshua Williams (Team Bottrill/HSSHire), 48:34, won the senior mens race, a much closer affair with just 17 seconds between the 25 year from Shropshire and his teammate John Dewey. Espoir, Jack Rebours, (Caesarean CC (Jersey), 50:27 surprised a few taking third spot, the third of six riders inside the course record of 51.12 on a sunny, breezy morning. 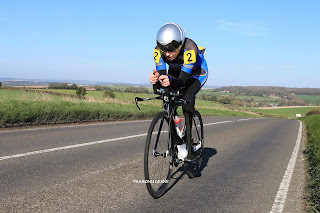 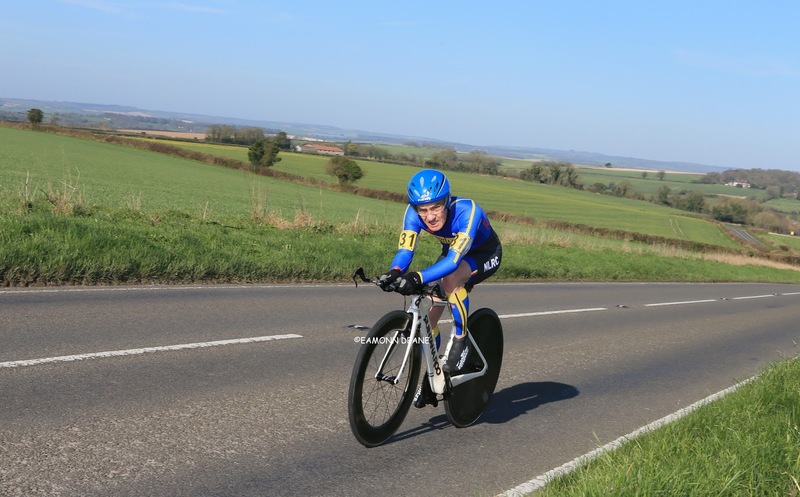 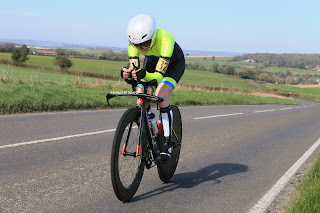 Rick Waddon (Para-T) won the parcycling event, his factored time of 54:05 putting him clear of Liz Saul (London Dynamo), 1:00:07 and Paul Thomas (Brighton Mitre CC) 1:30:10. 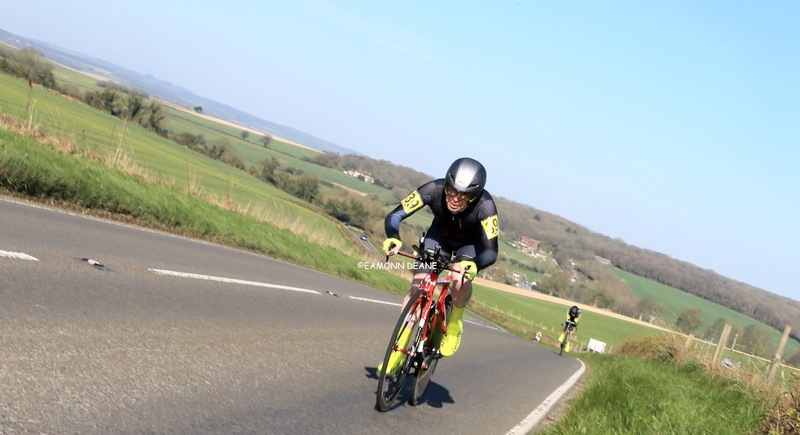 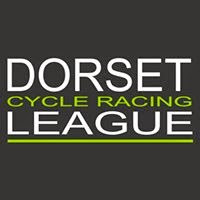 Peter Nicholls (Race Hub), 52:28 beat scratchman Danny Axford (Artic Tacx RT) by exactly 1 minute to take the veterans race, local rider John Samways (Bournemouth Jubilee Wheelers), recording a personal best on a course used for club events. 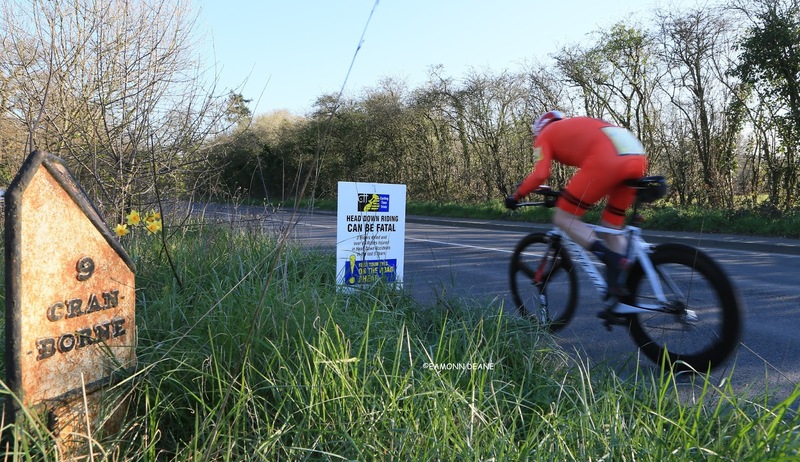 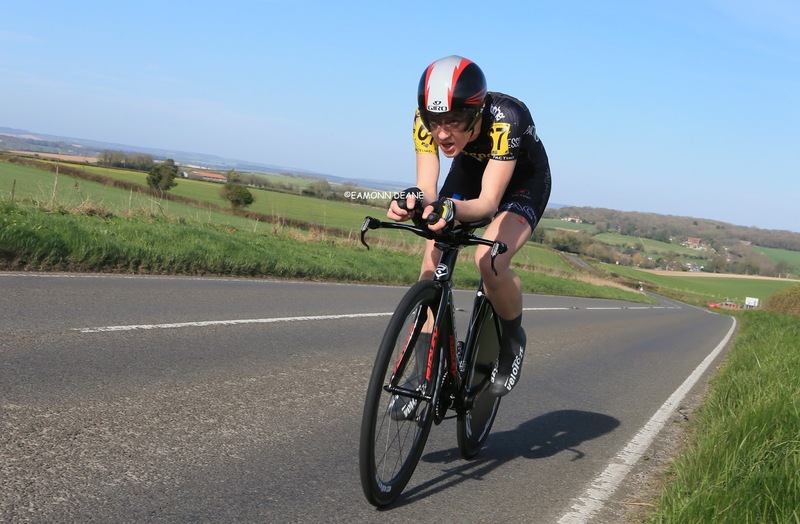 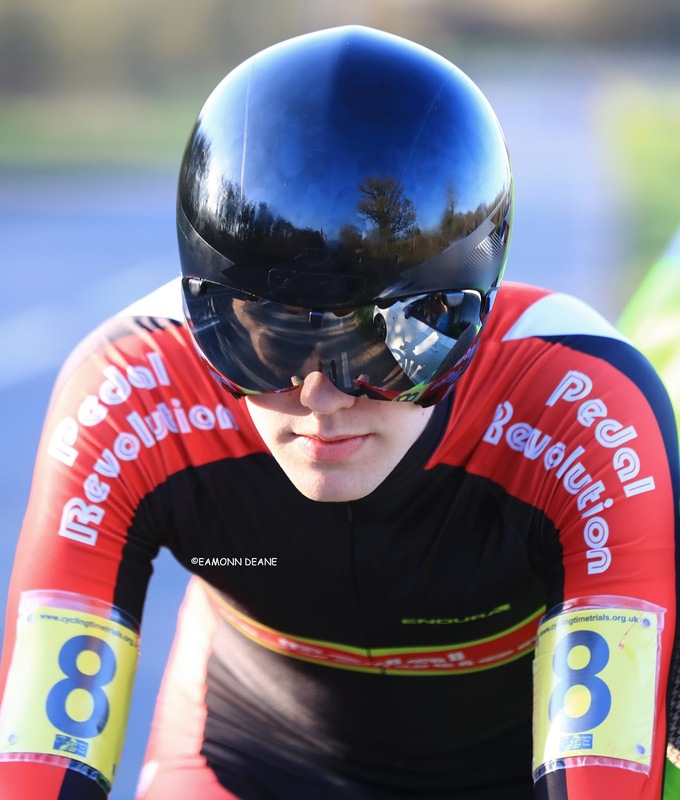 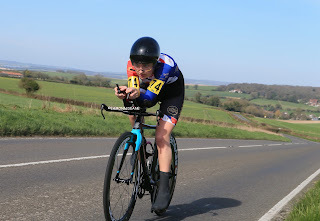 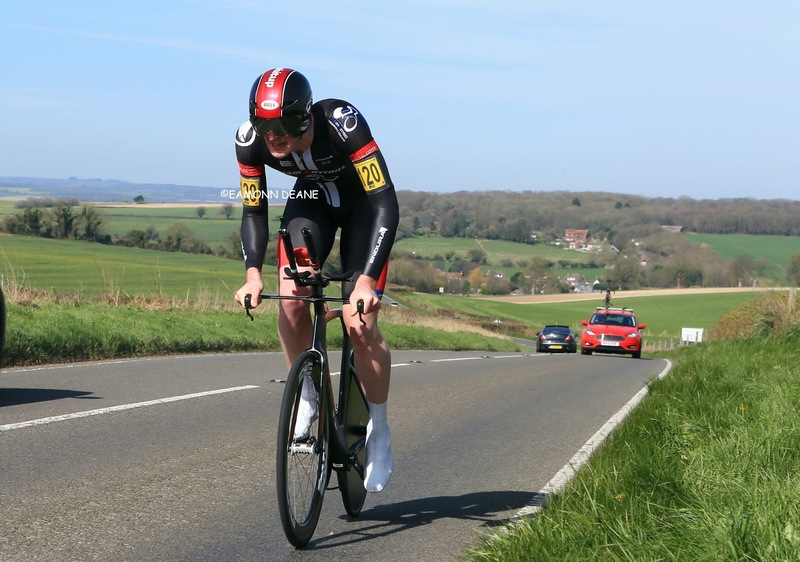 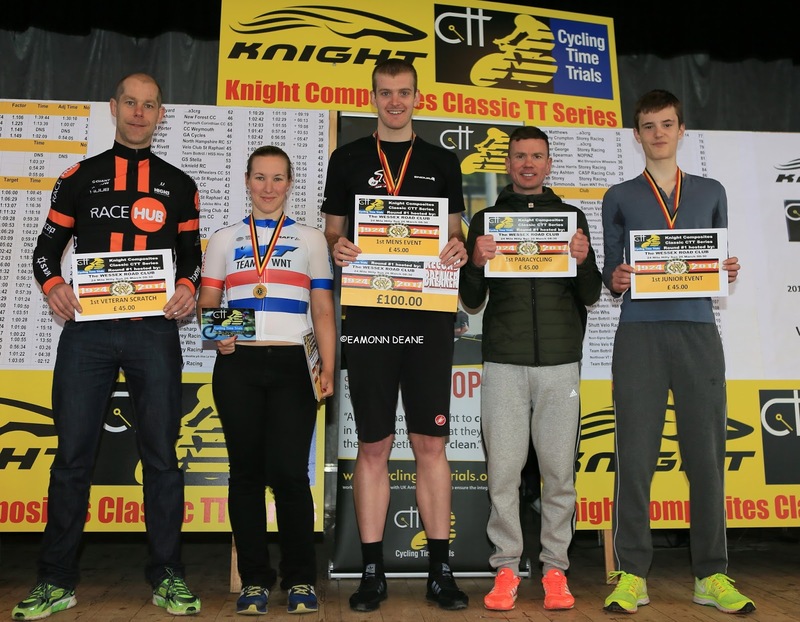 Another local favourite won the Veterans Target race with a plus of 15:18with Seventeen year old Adam Robertson (Verulam CC) taking the junior title, his 54:20, 46 seconds to fast for Zak Coleman (Team PedalRevolution.co.uk). 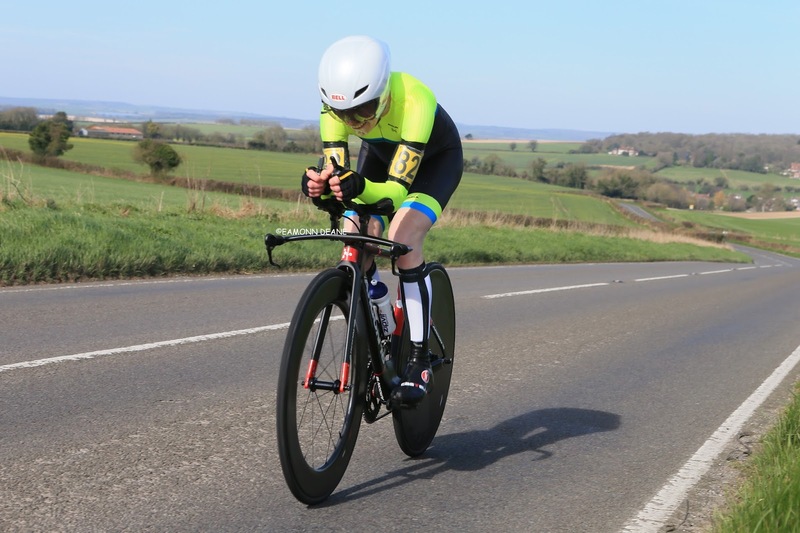 "it was a pretty tough course actually, a lot of the roads are quite dead and with the wind as well for the last nine miles, it was hard going. 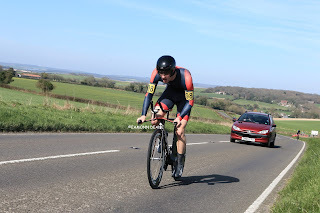 I am really pleased, the first time trial of the season is always a bit nervy, i know my training is going well but you never know how others are going. 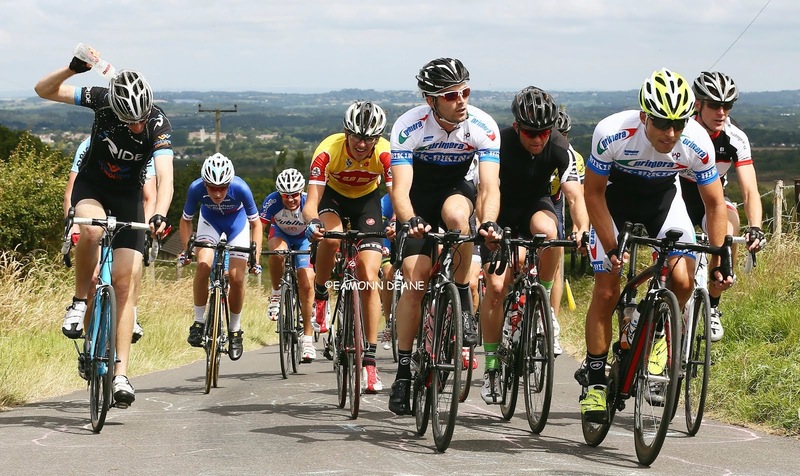 I was riding to power but on this course it is difficult to ride to average. 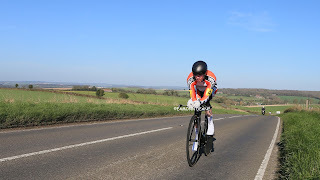 I go over my threshold power on the climbs and then recover on the downhills, i had a 56 chainring on but even with that i was almost freewheeling on some of the downhills." " I found it quite easy actually! 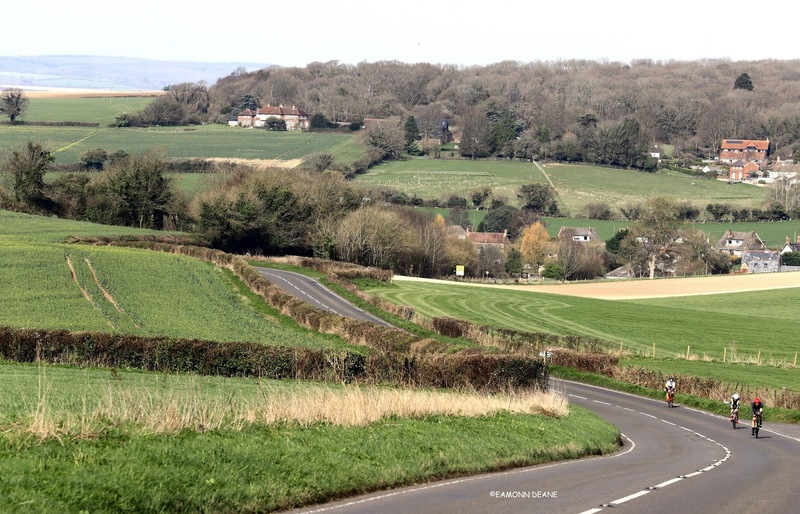 Driving the course yesterday it looked quite challenging, but i felt good at the end. I caught my two minute man so i knew i was going well. 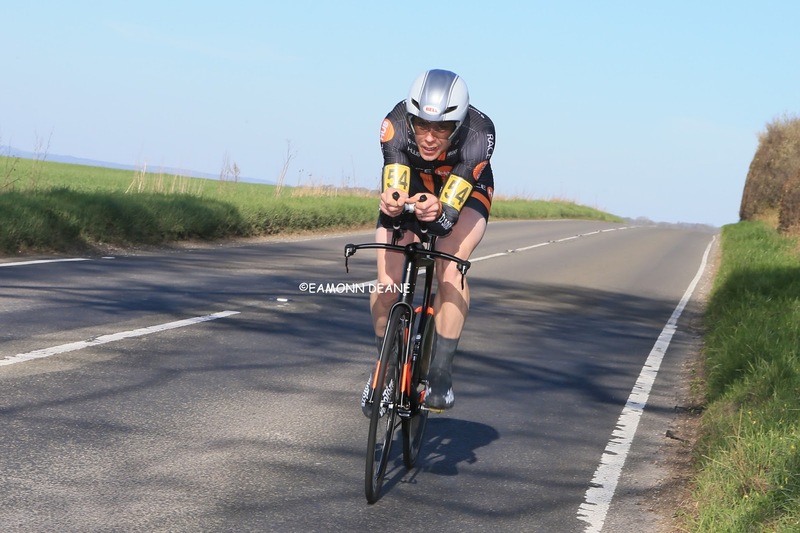 I am riding the first four rounds of the series, me and my partner are getting married on June the 10th so i cannot ride that one, I need to nail the first four"
" it was alright, its a long way to come, with very little competition, i dont know why there are not more para riders, there are a lot of para road riders out there whether its the travelling around the country? 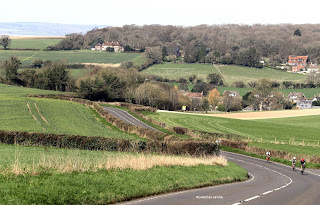 i am not sure. 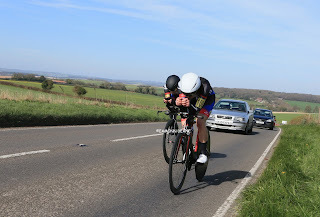 I put a lot into it, i travel round to all the races and its slightly disheartening but at the end of the day its about putting a performance out but when there is no one to chase, you can lose motivation. 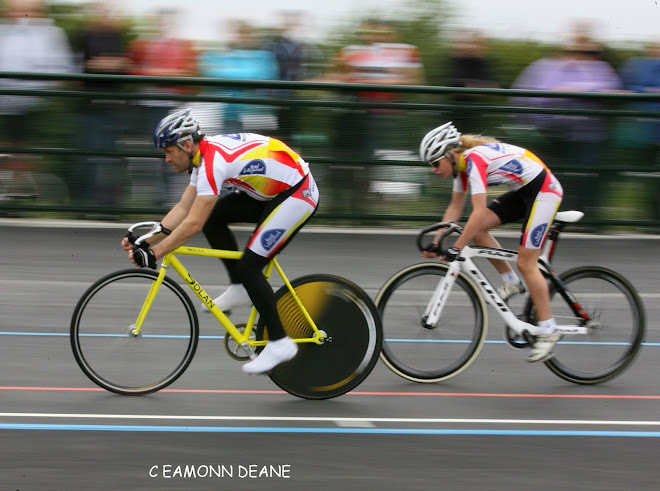 Maybe they could put the Para riders off in the middle of the field?" 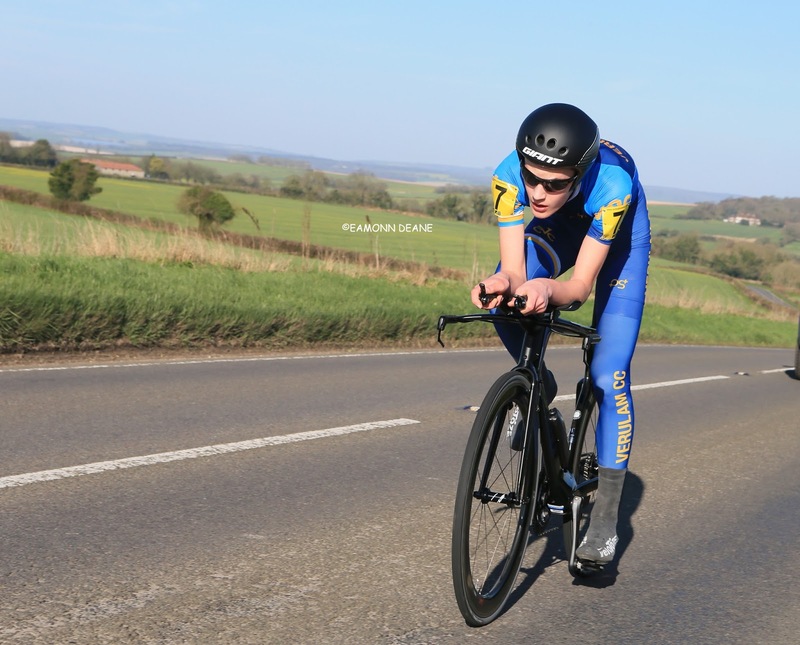 "It was a good race, i came down from Leicestershire yesterday and drove around the course, the wind was a bit shocking in places. I came down with not a clue how i would go, i have been carrying an injury so i am very pleased with that, its good to blow the cobwebs away. 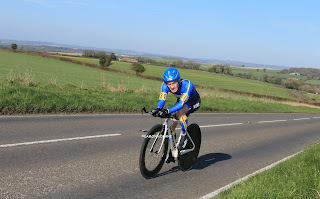 I ride on power and feel, i like sporting courses, you wont see me on a dual carriageway, i like riding in the countryside!"